The newly restorted and refurnished MEWARI VILLA GUEST HOUSE is situated at 302 IMLI GHAT PUROHITO KI HAVELI UDAIPUR RAJASTHAN INDIA.Stunning view of famous lake pichola, view of the monsoon palace and the surrounding Aravalli Hills can be enjoyed from every rooms and rooftop Restaurant. Prior to the opening MEWARI VILLA the owners restored and operated BUNDI HAVELI HOTEL IN BUNDI, RAJASTHAN, which was - in its time - rated as the number one hotel in all travel guide books. Doctor on Call, Recreation, Catering, Front Desk, Security Guard, Restaurant, Smoking Rooms, Airport Transportation, Travel Counter, Room Service. Child Care, Desk, Iron/Ironing Board, Safe Deposit Locker Facility, Internet Access, Ceiling Fan, Smoking Rooms, Private Bathroom, Complimentary Toiletries, Daily Room Cleaning. 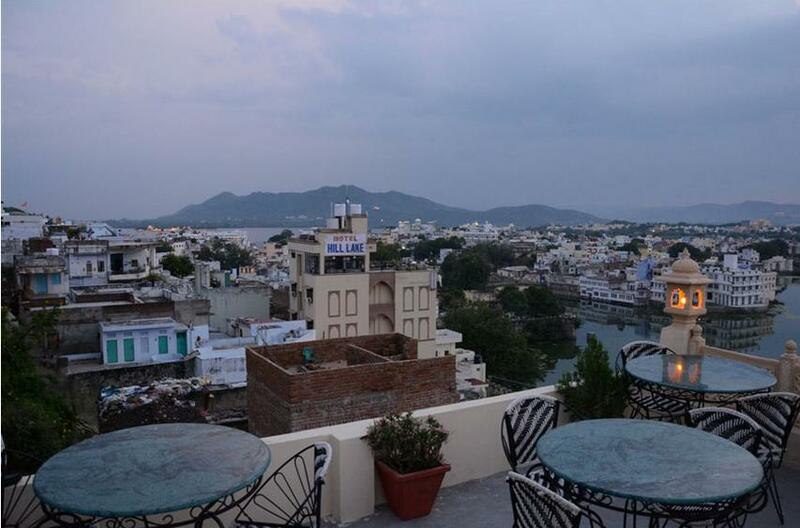 User reviews for "Mewari Guest House Udaipur"